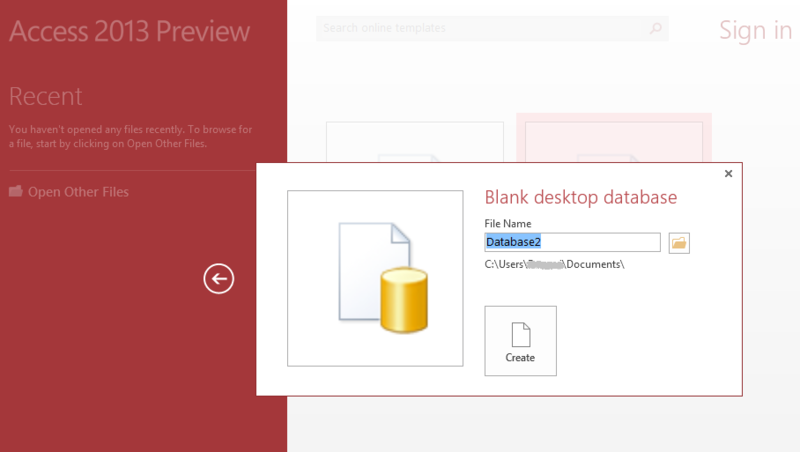 Note: Microsoft Access is a product with many uses, and will allow you to use your QuickBooks Online data files in the same fashion as Access databases. A default database filename Database1 appears in the box. You can edit this to a more relevant name, such as QB Link.accdb. Save the file as type "Microsoft Office Access Databases". Import the source data into a new table in the current database: this option will directly extract tables into Access Database, you can view and edit these tables but all modification will not be uploaded unless you build another query to do so. 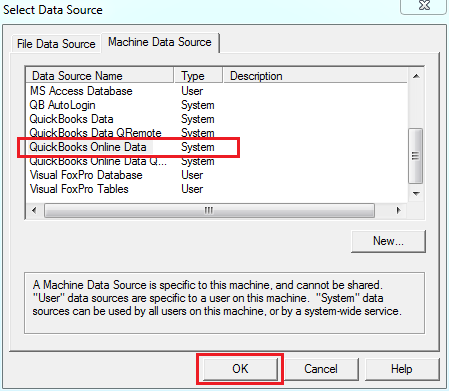 Link to the data source by creating a linked table: this option will create a table just like the first option, but will keep its link to QuickBooks, which means all your operation to this table will be uploaded to QuickBooks, and the data in the table is also in full sync with QuickBooks. 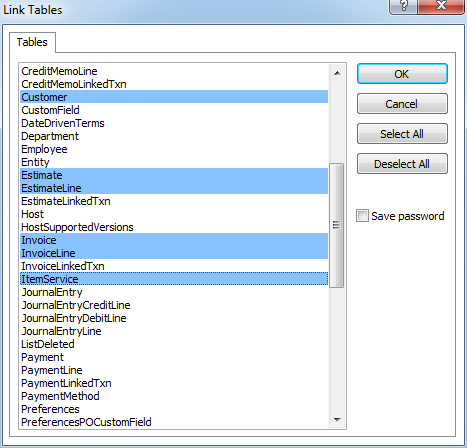 In this article, we will show you how to build the linked table in MS Access. For 64-bit MS Office change QRemote DSN to QuickBooks Online Data 64-bit is the default DSN created when installing QODBC Online. Once the connection is built, Access will return a list of available tables in Select Tables window. Please, select tables you want to extract data from. Multiple Selection is available. 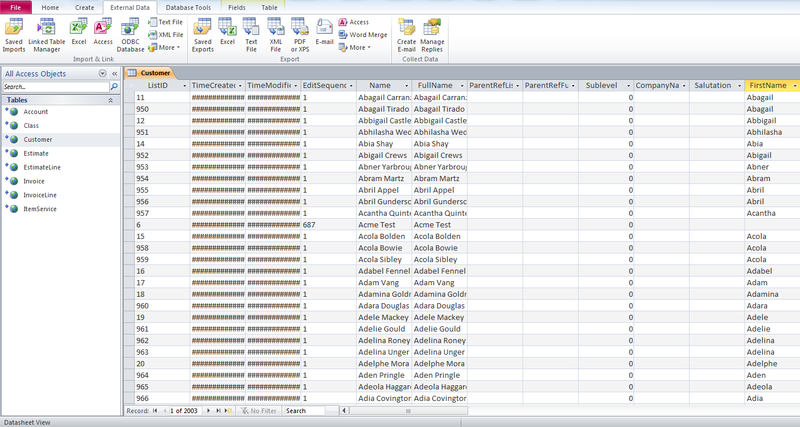 The linked table is always in sync with QuickBooks Online Data, so you cannot add or delete any columns in this table. But you can directly modify the data in the linked table, QODBC will automatically update the modification to QuickBooks. 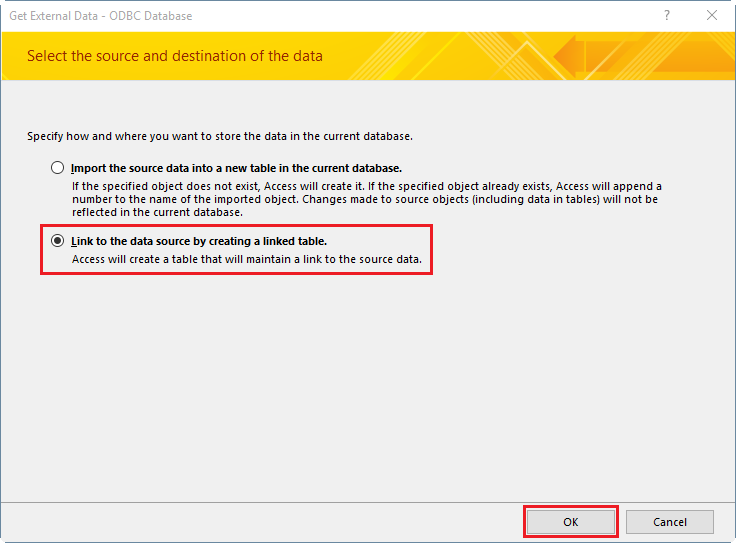 Note: In the case where you run an application which is not fully ODBC compatible, often times they do support getting data from Access tables. 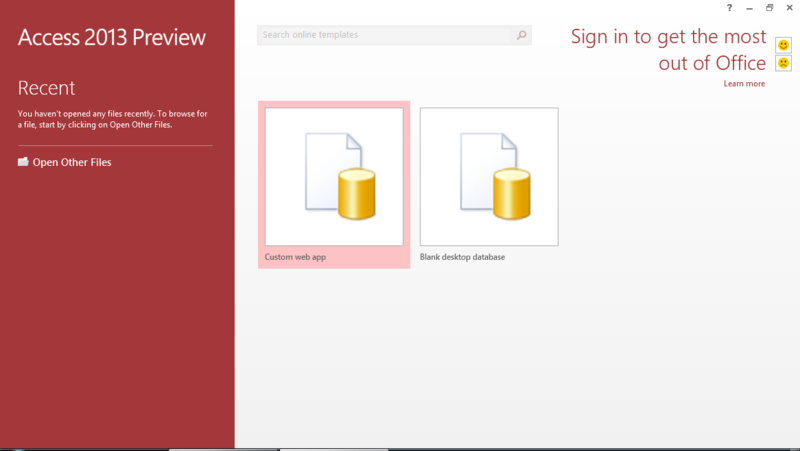 To make this application work with QuickBooks Online tables, you can run the Microsoft Access setup as shown above. 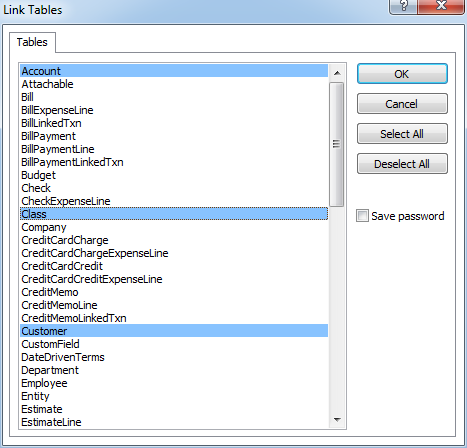 Then have this application use the MS Access ODBC driver to talk to the Access database, which you created, which was linked to QuickBooks Online tables. This middleware approach allows us to support nearly any application, even if not fully ODBC compliant.